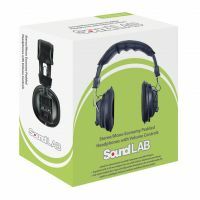 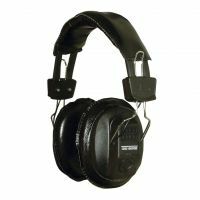 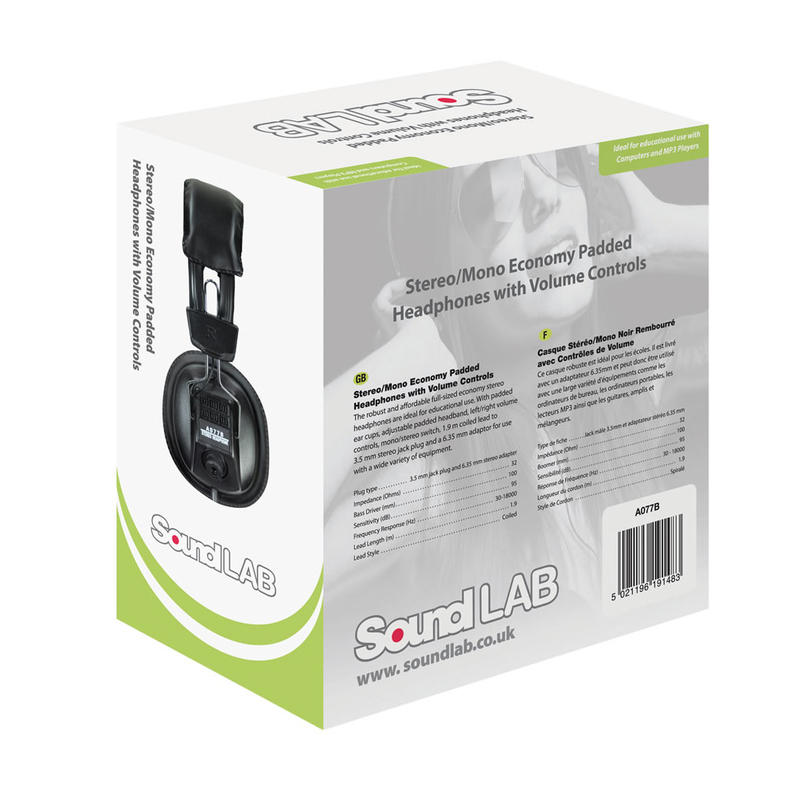 The full-sized economy stereo headphones with padded ear cups and a padded adjustable headband feature left and right volume controls and a mono/stereo switch. With a generous 1.9 m coiled lead ending in a 3.5 mm stereo jack plug, these robust and affordable headphones are ideal for educational use. 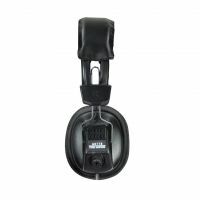 They are supplied with a 6.35 mm adaptor so can be used in a wide variety of equipment including computers and laptops, MP3 Players as well as guitars, amps and mixers. Ideal for educational use with Computers and MP3 Players, Supplied with 6.35 mm adaptor for use with Guitars, Keyboards and Amps, Full-sized Padded Ear Cups and Adjustable Headphone for a Comfortable Fit, Built-in Left/Right Volume Controls and Mono/Stereo Switch.